YouTube is asking musicians who have signed up for a new partnership program in which it provides big-ticket funding for videos and promotional support to sign sweeping non-disparagement agreements, Bloomberg reported on Tuesday. Yet such support comes with a catch, with some musicians required to promise they won’t say negative things about YouTube, said the people, who asked not to be identified discussing private business transactions. Non-disparagement agreements are common in business, but YouTube’s biggest direct competitors in music don’t require them, the people said. YouTube has long held a strained relationship with the industry. But thanks in part to the efforts of new hire and recording executive Lyor Cohen, the company “mended fences enough to sign long-term deals in the past few months with the world’s three largest music companies”: Universal Music Group, Sony Music, and Warner Music Group. The streaming giant is reportedly working on a new music service internally referred to as “Remix” following a series of lackluster efforts by YouTube’s parent company Alphabet to get into the music subscription business. 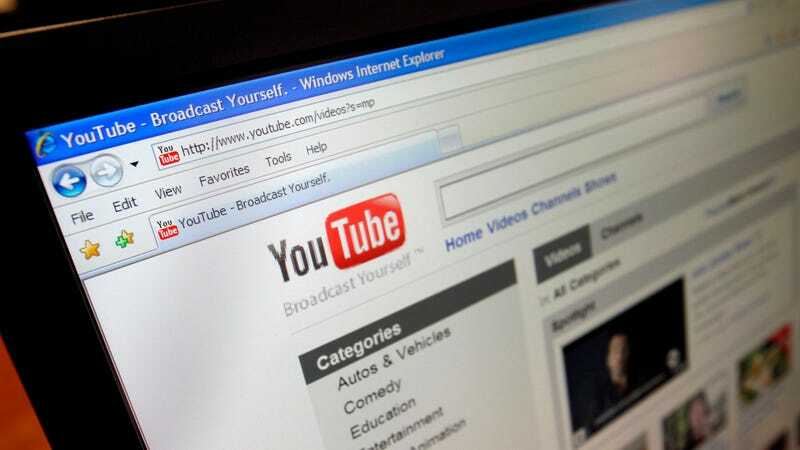 Its prior efforts, Google Play Music and YouTube Key, never truly took off; the latter evolved into YouTube Red, a premium service plagued by mediocre content and a long series of scandals. Remix would compete with Apple Music and Spotify, two pre-existing titans in the digital music business, and is expected to launch in the coming months. As Bloomberg noted, labels expect YouTube Remix to ultimately pass revenue back to them. If the service doesn’t take off, non-disparagement agreements will probably not be enough to quiet the industry’s complaints.